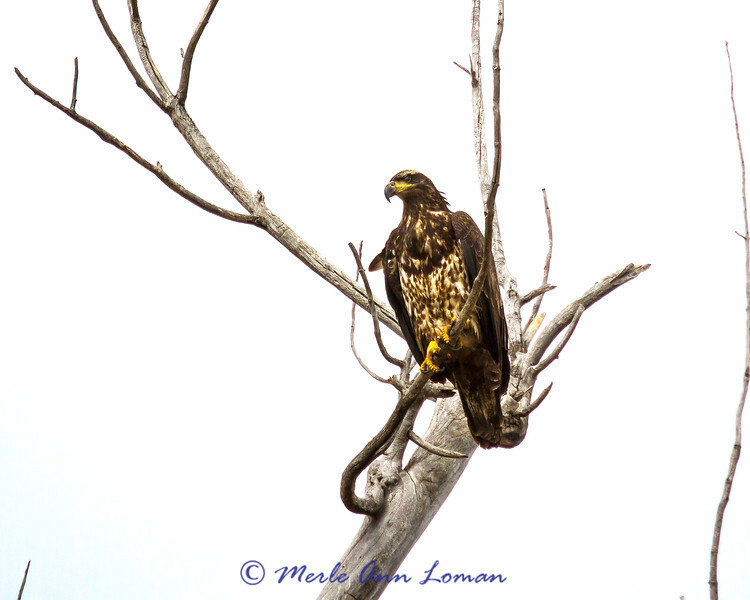 Bald Eagle - Haliaeetus leucocephalus - photos of immature eagles. The bird in flight photos were taken east of Victor Crossing in the Bitterroot Valley, Montana USA on December 27, 2012. The bird in the Cottonwood snag were taken east of Hamilton, Montana USA in the Bitterroot Valley on February 16, 2013.
taken east of Hamilton, Montana USA in the Bitterroot Valley on February 16, 2013.